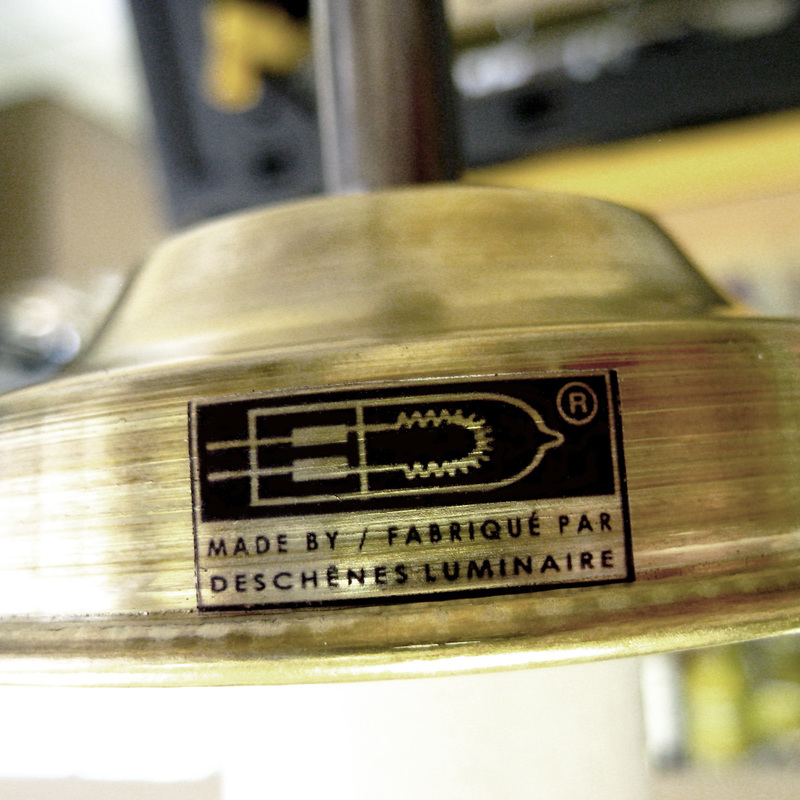 ​Deschênes Luminaire is a lighting fixture manufacturing workshop based in Montreal since 2010, offering a complete range of creative services. For a lamp, major architectural luminaire or even a light installation, everything is designed, manufactured and managed with the additional benefit of working with a single intermediary. Using a wide range of materials and finishes, we seek to optimize the factors of sustainable design, which include a timeless aesthetic and quality of manufacture. Creative, effective and experienced in various fields, we complete our projects with a broad network of collaborators we trust. We work with a wide variety of institutional clients, local businesses and individuals. By browsing our site you will see how we can use our expertise to help you. Whether you have in mind or are thinking about a lighting fixture, a sketch, an architectural blueprint or a need for consultation on the lighting of your living, please do not hesitate to contact us.